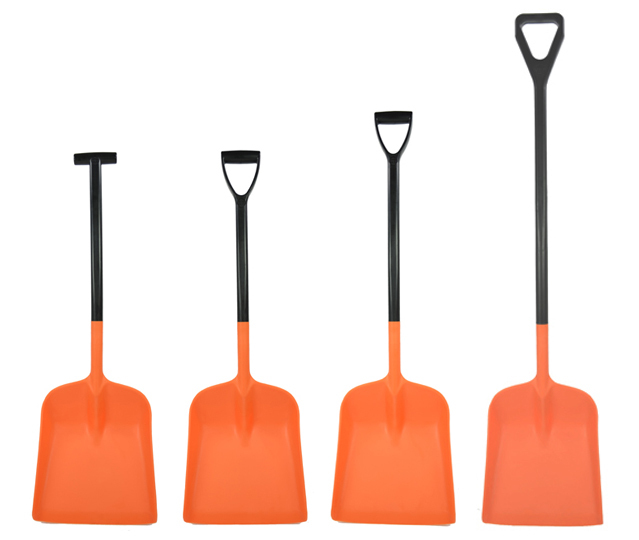 Innovatively designed with the user in mind, our UV stabilised General Purpose products are ideal for outdoor application and handle the toughest of tasks with ease. 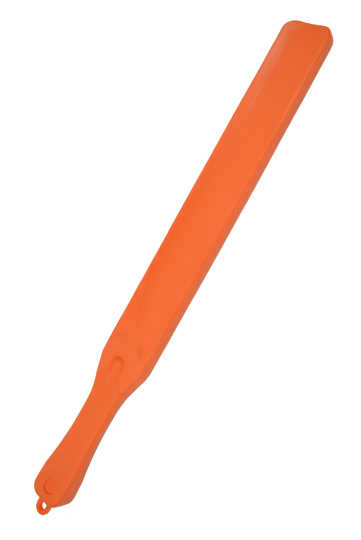 Manufactured from orange, high-grade polypropylene our comprehensive range of general purpose hand tools is lightweight, will not rot or rust, exhibits excellent wear resistance against concrete/hard floor surfaces and is less likely to damage floor surfaces or machinery than metal counterparts. 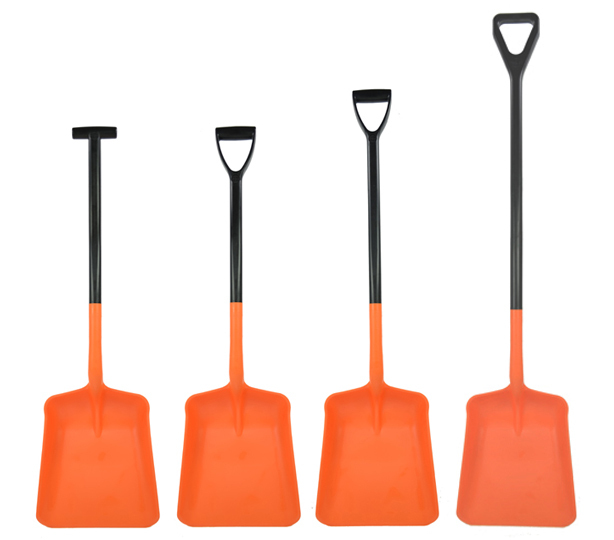 Comprising a wide range of reinforced shovels as well as hand tools such as scrapers, stirrers, and scoops our General Purpose products are an ideal choice for a variety of industrial applications. 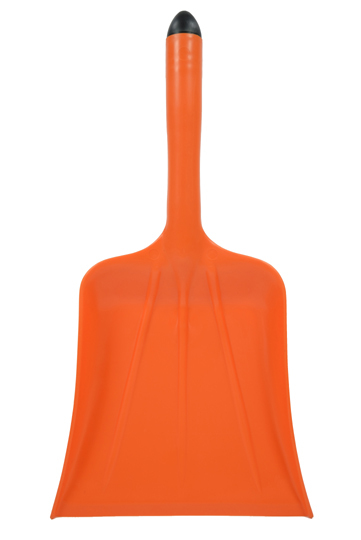 Small hand shovel with reinforced flared blade. 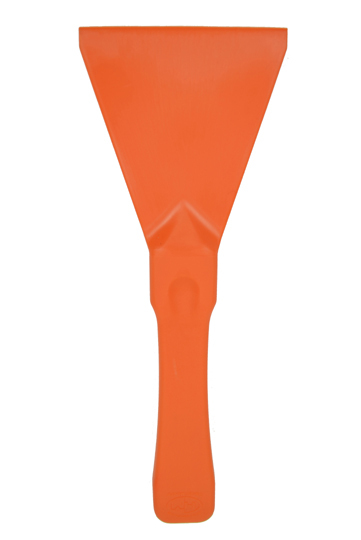 A must have versatile tool ideal for general applications. 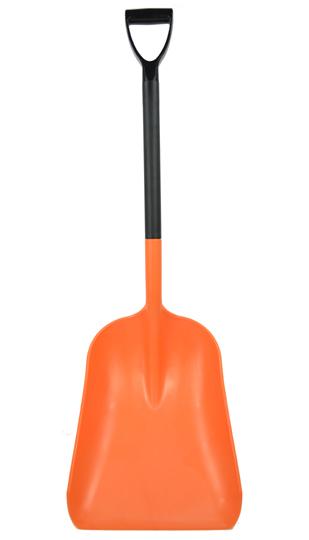 Standard sized hand shovel. 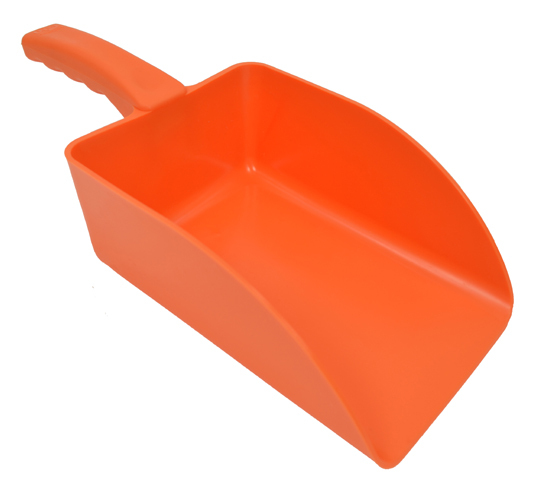 Standard sized blade makes this a comfortable hand shovel. 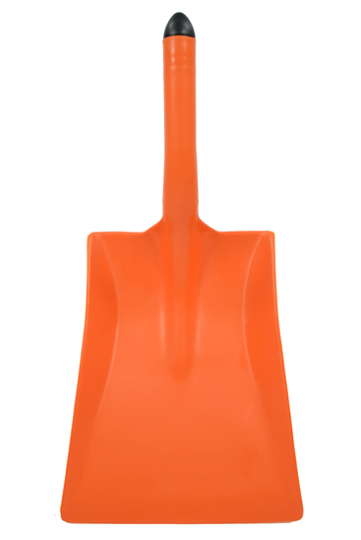 Lightweight and compact design; solid reinforced shaft with flared blade guarantees strength and durability making this shovel virtually unbreakable. Can be unassembled for ease of storage. 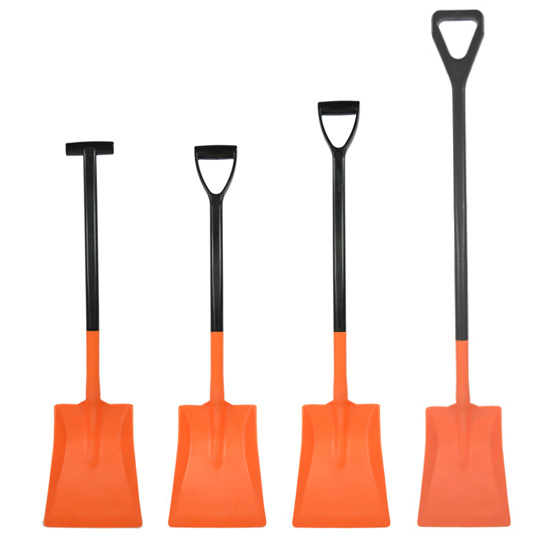 With a large blade and solid reinforced shaft, this shovel has been designed to handle bulky materials and makes light work of the heaviest jobs. 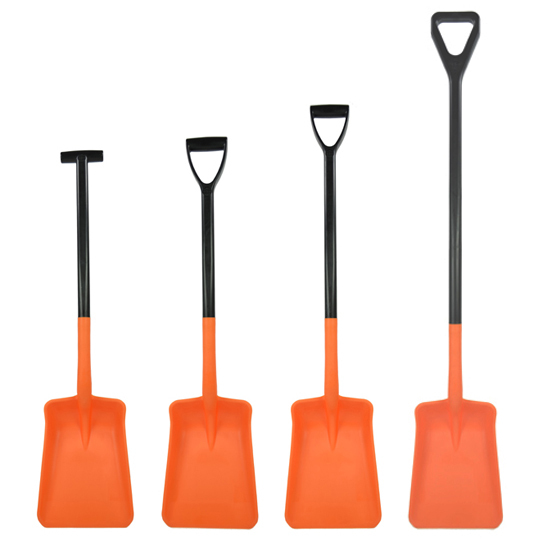 The ultimate in strength and durability. Extended and super extended shafts available for jobs requiring extra reach. 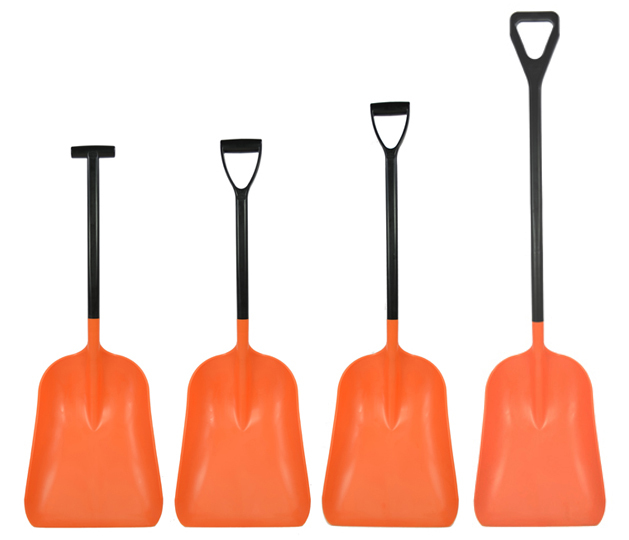 All the advantages of the large blade shovel with a deep pan blade to provide extra capacity; ideal for handling bulky but lightweight materials. Extended and super extended shafts available for jobs requiring extra reach. 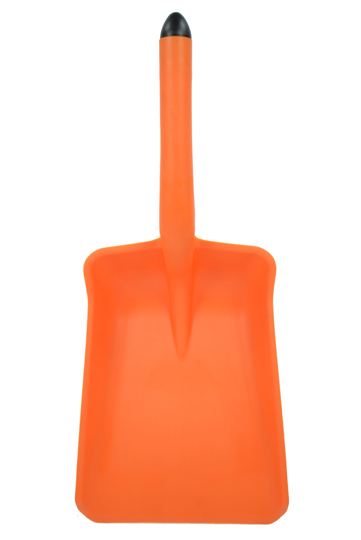 Our largest pan shovel; large surface area blade and solid reinforced shaft ensures this shovel is ideally suited for those unwieldy jobs. Extended and super extended shafts available for jobs requiring extra reach. 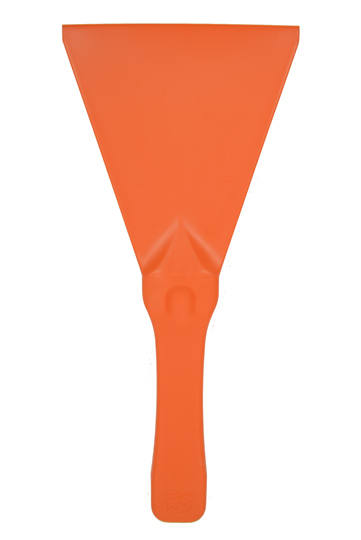 An invaluable tool for use on a variety of surfaces from work surfaces to windscreens and ideal for a variety of applications.